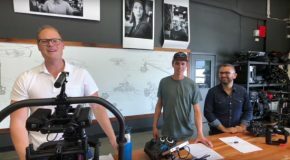 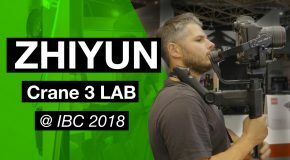 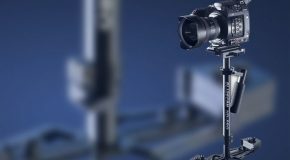 Learn about the new MōVI Pro v1.5 software release and all of the features that come along with it such as new Majestic Span, Fiber Optic Gyros, RCP integration, and more! 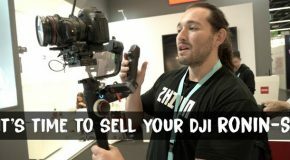 DJI Ronin S vs Zhiyun Crane 2! 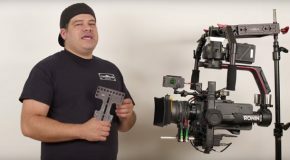 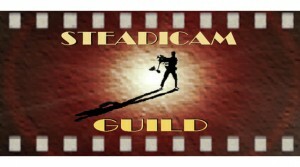 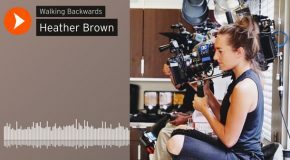 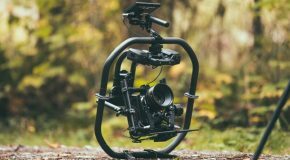 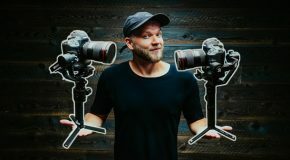 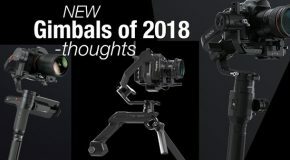 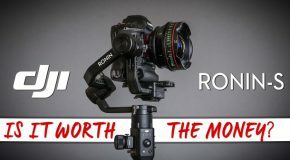 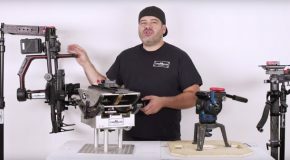 Best gimbal?